With this extension, users can explore basic and advanced statistics of the data effortlessly, including sample count, average, quartile, variance, standard deviation, skewness coefficient, variance coefficient, kurtosis coefficient, and so on. Besides, Quantile, XY Distribution, Trend, and Thiessen Polygon are available for you to check the data thoroughly. Users can adopt various Kriging methods, such as Universal Kriging, Ordinary Kriging, Simple Kriging, Co-Kriging and Indicator Kriging. While analyzing data, users can conduct covariance analysis and adjust the parameters for Nugget, Sill, and Range in the semivariogram. Also, to best comply with the spatial variability of different data, various models are provided, such as Spherical model, Exponential model, Gaussian model, etc. To examine data more thoroughly, users can perform cross validation to get the chart that contains measured values, prediction values, and error values of paired point data. 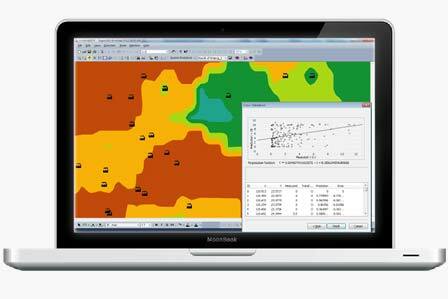 Therefore, the overall distribution of data can be easily examined. In addition, the linear regression equation and related charts are ready to provide you more information anytime. The layer of analytical results provides a page to adjust the rendering by changing the range and interval. What’s more, users can modify the hillshade effect and sunlight for a clearer view. Also, the results are allowed to be exported in various raster formats, making them easier to share. 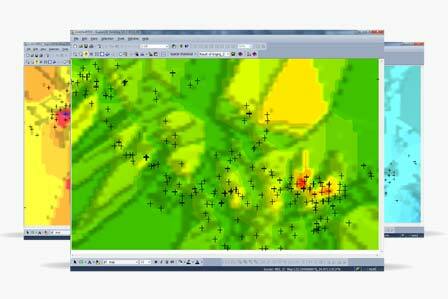 Supergeo does not publish pricing information for SuperGIS Spatial Statistical Analyst online. Please contact Supergeo Reseller that serves you for detailed pricing information and the most suitable licensing option. 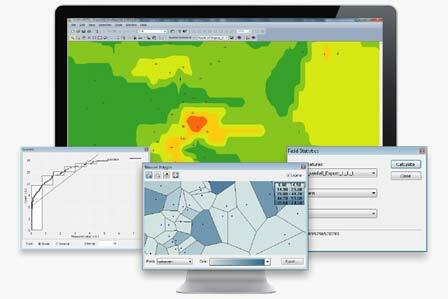 Software maintenance is also included in the license of SuperGIS Spatial Statistical Analyst. It includes technical supports and updates within the same version. For example, with a valid maintenance, users can upgrade their 10.0 to 10.X without additional cost. 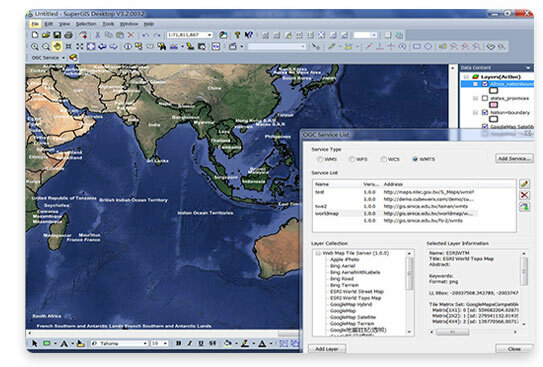 SuperGIS Spatial Statistical Analyst is an extension of SuperGIS Desktop. To experience how it could benefit you and your organization, please send us a request for free trial code of SuperGIS Desktop and activate it with the code.